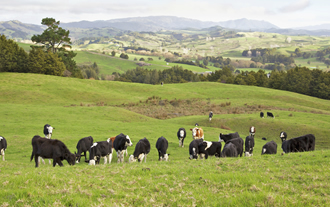 Every autumn many New Zealand farms face a drop in production, from gut damage to R1 cattle, due to higher levels of parasite larvae on pasture. 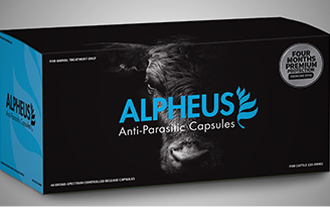 Alpheus Anti-Parasitic Capsules have been developed by a Kiwi Vet for local conditions. 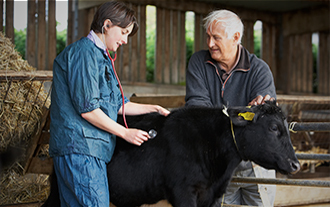 One dose and your cattle are clear for four months.